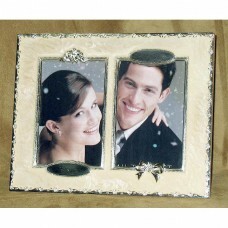 25th Anniversary Mother of Pearl Photo Frame, quality silver edge double frame; decorated with rose garland around the edge. 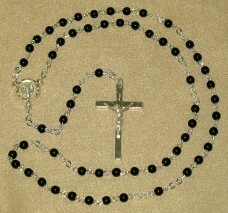 Accented with 2-3 clear stones. 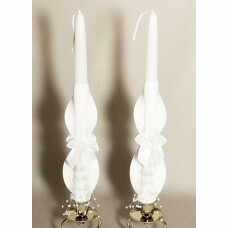 Iridescent Pearl Taper White Set Wedding, Beautifully carved white taper candle set decorated with white ribbons and white pears. 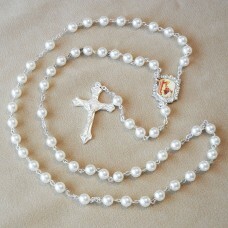 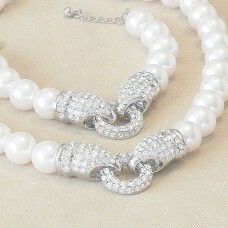 White Pearl Beads Rosary First Communion, made of 6mm Glass White Pearl beads. 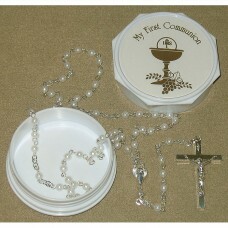 Silver-plated chain, cross and Center with Girl’s First Communion image.